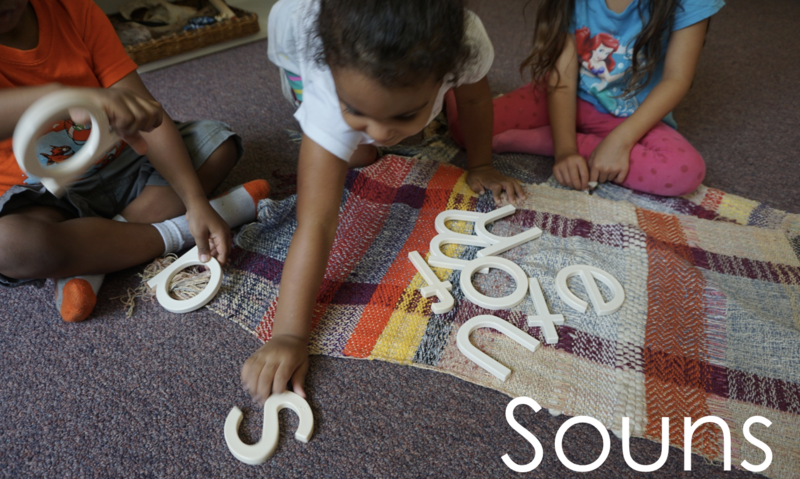 SOUNS, which was developed by Rotarian Brenda Erickson is a letter-sound program with touchable letters that has had tremendous results in helping children learn to read at an early age. Learn more about the SOUNS program at http://www.souns.org/approach. SOUNS has been implemented as a Rotary Project in Georgia, South Africa, and Puerto Rico and has been an ongoing project in Puerto Rico since 2010. 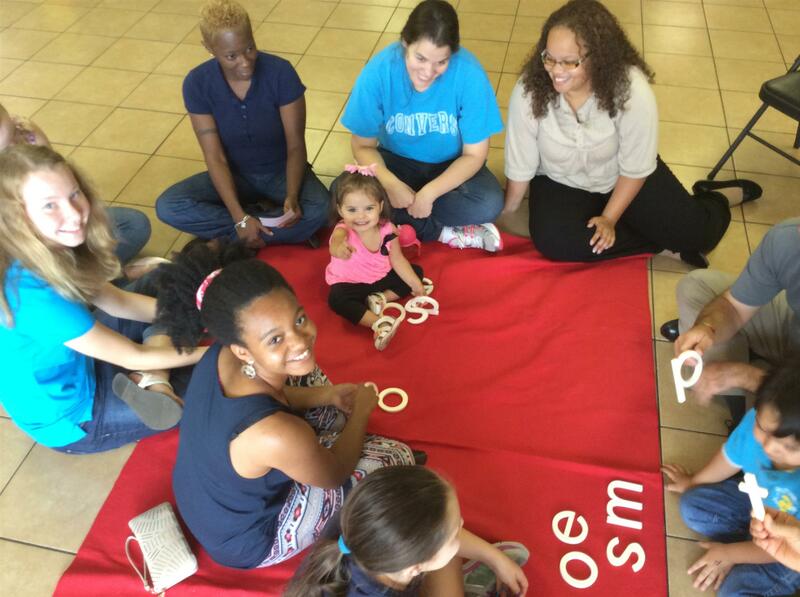 SOUNS was introduced to Puerto Rico when a mother in Puerto Rico ordered SOUNS online for her own child. When she saw the immediate impact that it had on her child, she wanted it for every child in Puerto Rico. She met then-District Governor John Richardson, who discovered he loved the possibilities, as well. That was the beginning: a matching grant with Head Start in San Juan Municipality. It was followed by a second matching grant. After the early success, the matching grants became Global Grants. 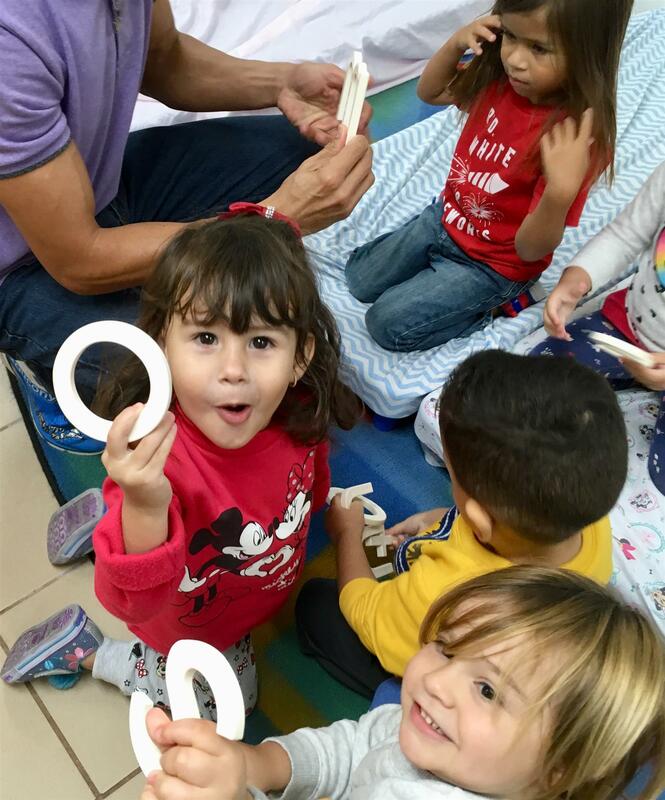 This is the third Global Grant between D6900 and D7000 based on SOUNS, two serving Head Start in Puerto Rico and one serving Head Start in Georgia. The current Global Grant will impact over 13,000 children in Puerto Rico. Since the first Matching Grant in South Africa in 2009, SOUNS has been used to help tens of thousands of children learn to read. 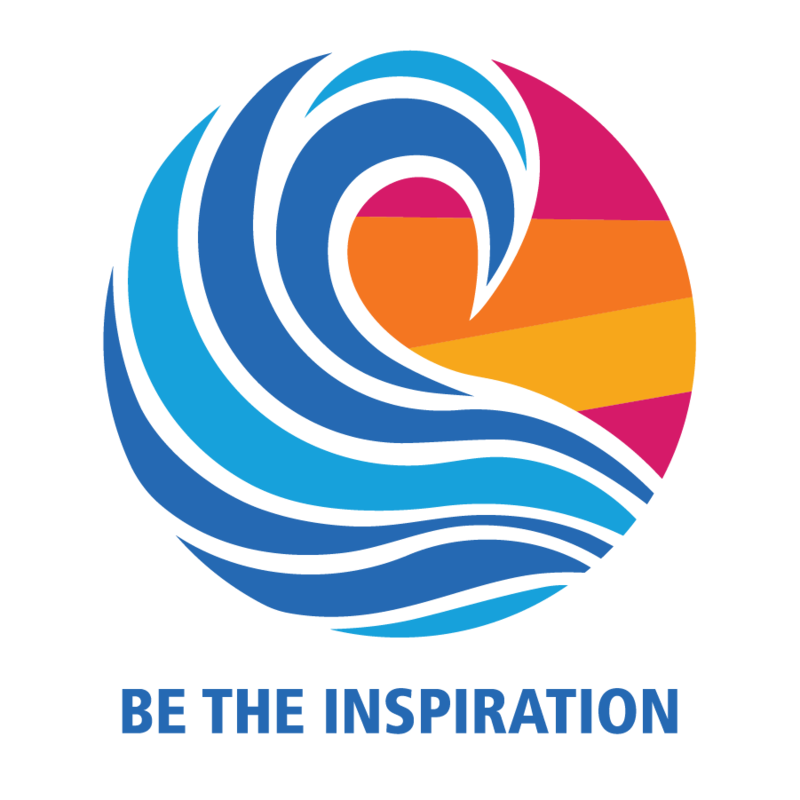 The SOUNS project is a perfect example of how Rotary, through District and Global Grants, can help a great program become a globally impactful project, while spreading the Rotary ideal of Service Above Self. If you'd like to become more involved in the SOUNS Project, contact Brenda Erickson, brenda.c.erickson@gmail.com, or the current Community Service Chairperson.